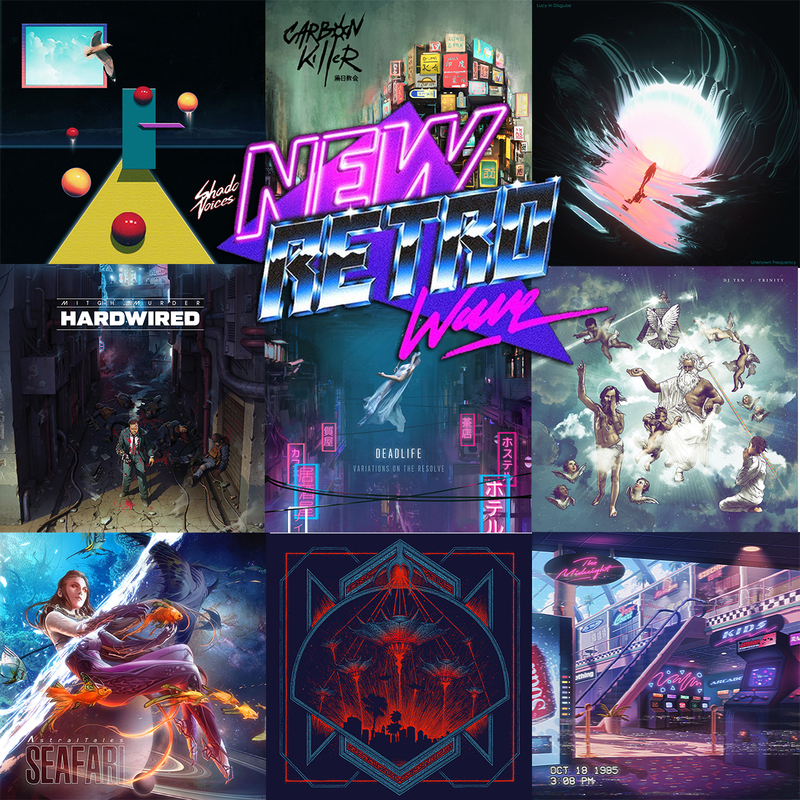 Mitch Murder - Hardwired - NewRetroWave - Stay Retro! | Live The 80's Dream! Featuring truly lush and cinematic soundscapes, “Hardwired” is yet another fantastic EP from the the one and only Mitch Murder. Every track on this release is expertly produced – giving rise to a sense of intricate depth and complexity. 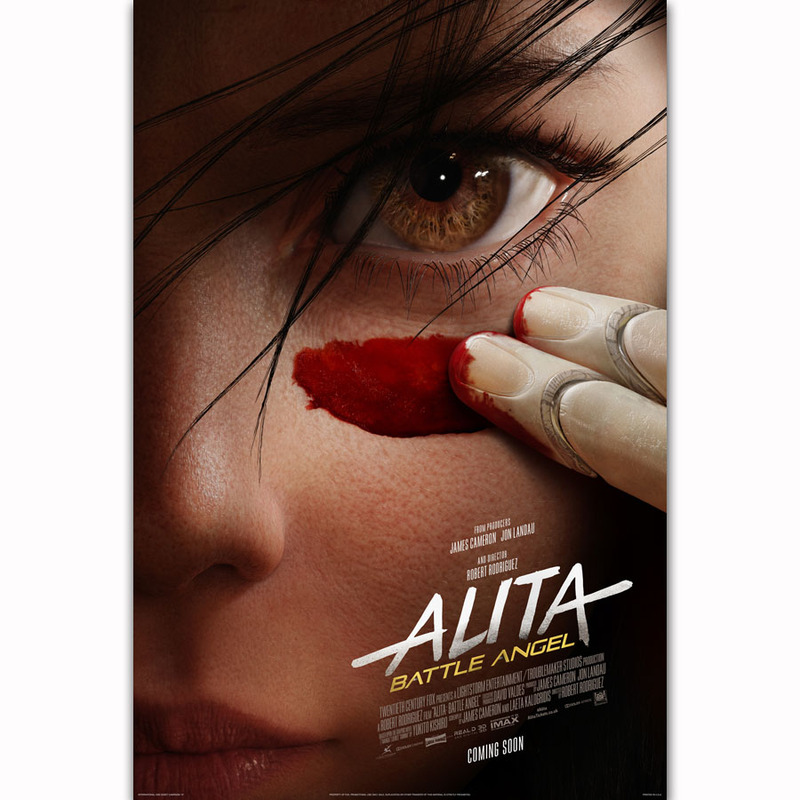 The cover art also seems like a nod to the 1988 anime opus “Akira,” – which is totally rad. 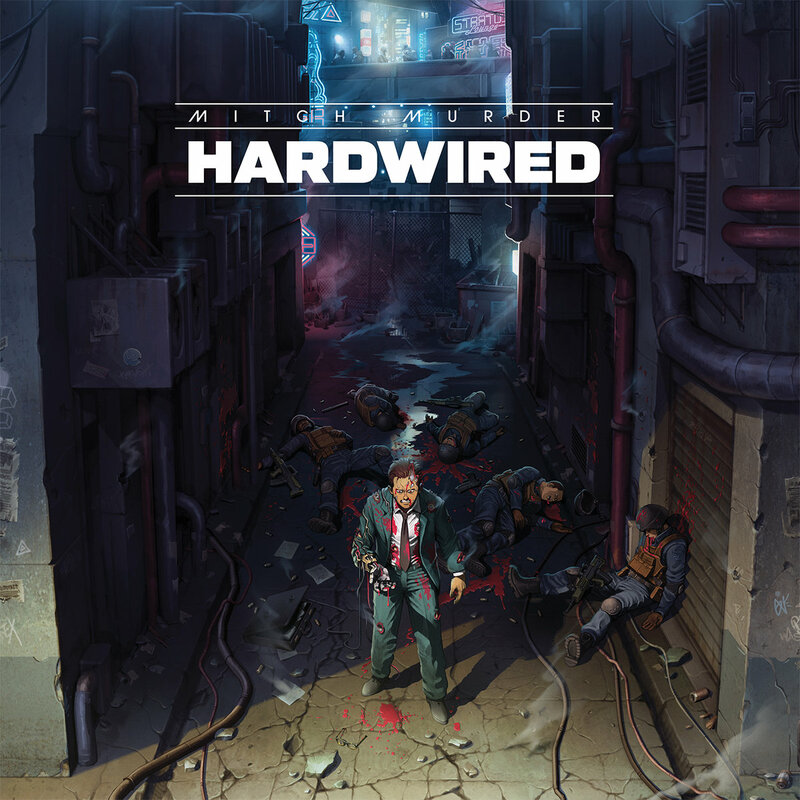 A groovy mixture of cyberpunk and funk, “Hardwired” fills a niche we never knew we were missing. Just when you think cyberpunk can’t get any more interesting and is starting to be played-out, along comes Mitch Murder to revitalize the aesthetic!